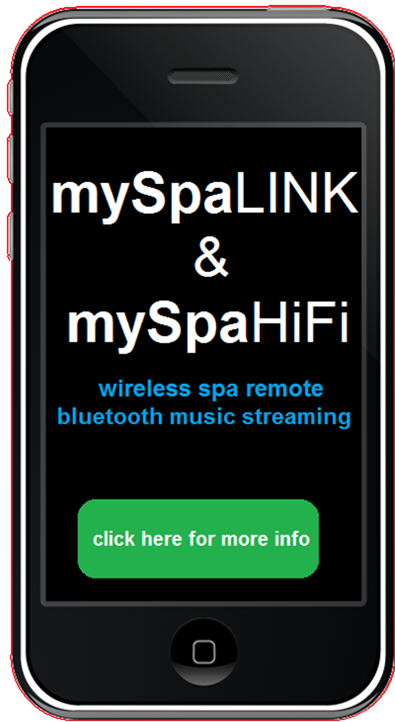 What is included in the purchase price of my spa from Phil’s Pool & Spa? Unlike many other spa suppliers, your price with us includes your spa (of course), a lockable hardcover, chemical kit, ***standard delivery*** to your home, placing the spa into position, installation of the lockable spa cover, filling the spa with water, adding the chemicals AND a FULL hand over service. By the time we leave all you will need to do is to jump in & start enjoying your new mySpa by Phil's Pool and Spas!